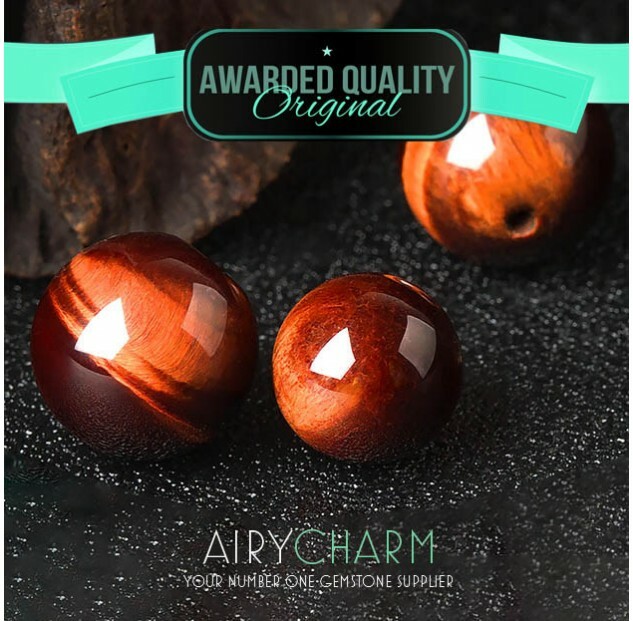 Tiger’s eye has interesting layering and this wonderful play of light and dark and a fibrous quality to it. That can give you some idea of how it’s formed, although that is open to argument. However, most mineralogy books will agree that it forms by starting life as blue asbestos and through a process of metamorphic change, under a huge amount of heat and pressure, the asbestos gets replaced with quartz. That’s why it is considered to be a massively formed quartz, so it’s a part of the quartz species. The iron inclusions in the stone form the banding that makes the stone look like the eye of the tiger. If the quartz is clear, the asbestos retains its color and you get blue tiger’s eye, that really deep midnight blue and that’s also known as falcon’s eye. There’s also ox’s eye that is mahogany color or red. These are formed by different inclusions within the quartz stone. If the quartz contains iron oxide, you’ll get a golden color that we most frequently associate with tiger’s eye. 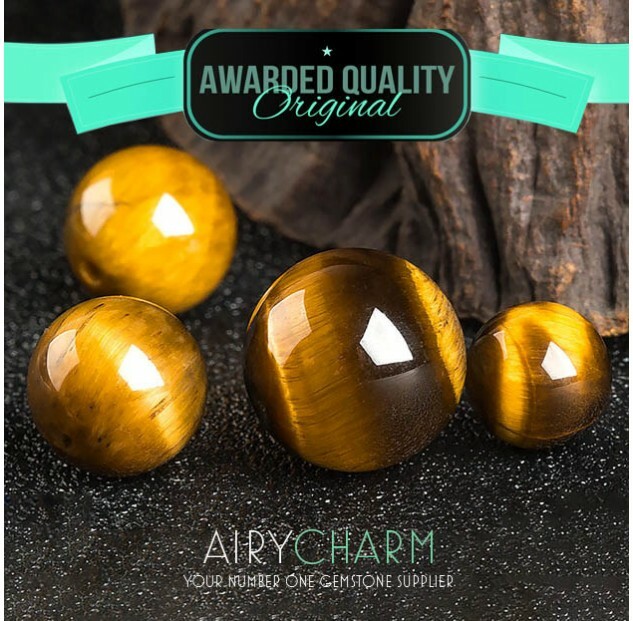 Tiger’s eye is a very popular mineral for polishing, carving, and using in jewelry. The carving and the polishing really brings out that play of light, and that’s what tiger’s eye is known for. It is most likely that tiger’s eye was discovered in the 18th and 19th century because of where it’s mostly mined, which is around South Africa and Australia. It does come from other places like Canada, China, Brazil, the United States and India, but South Africa and Australia are the primary sources. Tiger’s eye is usually associated with the solar plexus chakra. Also, it’s a very earthy mineral so it also works with the earthly chakras that will keep you grounded. Tiger’s eye is usually used as a universal good luck stone. It’s also good with stimulating the solar plexus and getting more energy and clearing and it’s also very good for stimulating creativity. 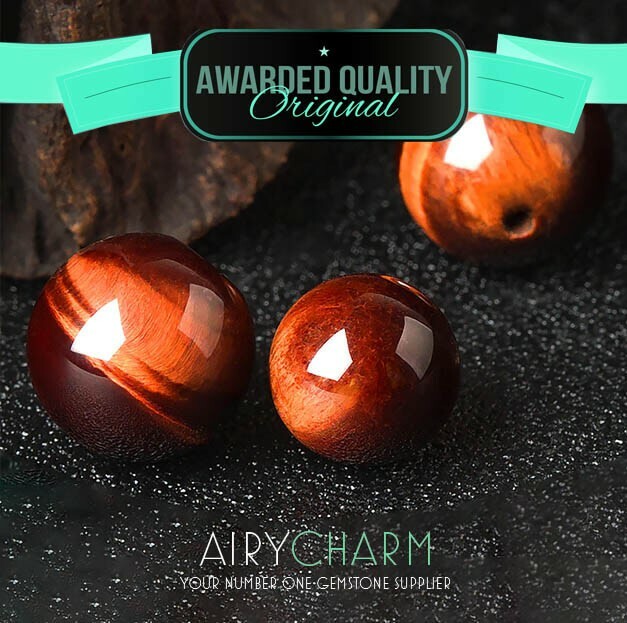 So if you’re trying to get yourself to write that book or paint that picture, tiger’s eye can help you with that, it can get you the ideas and the stimulation you need to go for it. Tiger’s eye is usually considered to be highly protective, so people wear it to protect themselves. It can be used as a powerful talisman and its strong energy can be tamed by softer stones. Tiger’s eye is also the zodiac stone for Gemini.